What’s new in Spotify 3.0? 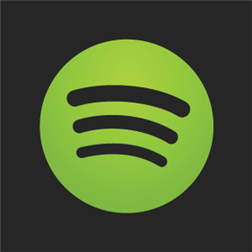 - Spotify radio comes to Windows Phone! Pick a track, artist, or album and Spotify will find similar music – it’s like having your own personal radio station! - There are known issues with Facebook two factor authentication. These issues will be fixed in a future update. Written by: MBGW on May 13, 2014. But still not free like on the other platforms.